This aircraft is a successor of the 727. Its initial development was in March of 1979. 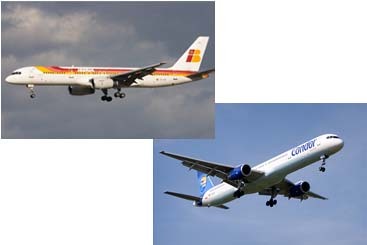 It shares number of systems and technologies with the 767 version, this include the EFIS flight deck.